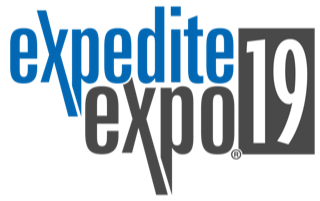 First year for the Expedite Expo in its new location in Fort Wayne Indiana. Many of the large sleeper box manufacturers are in Northeast Indiana, so it should be a well supported show. NACFE is looking forward to being part of this event since it is our home town as well. Plan to bring an appetite for the numerous great restaurants as well as some workout gear to enjoy over 100 miles of walking/running/biking trails. If you are musical in nature, don’t miss a stop at the country’s largest musical store, Sweetwater, who is hosting a Friday night concert by Night Ranger!. If you are a baseball fan, make plans to see the Fort Wayne Tin Caps, the farm team for the San Diego Padres in the award winning Parkview Field downtown.